Welcome to All Quiz Questions! My name is Patrick and I am a quizfreak! I am addicted to Trivia games since my father bought me my first board game when I was 10 years old: The legendary Trivial Pursuit. I fell in love with it instantly. It was fun, I could play with my friends and learn new facts at the same time - which is something I really enjoy. Who doesn’t like to know curious facts you can brag about with your friends? We all do. Nowadays, trivia games are still part of my life, I play them every day on my mobile phone - usually while commuting, queuing at the supermarket or waiting for my laundry to be done. However, my main hobby is, without a doubt, organizing Pub Quiz Nights in my hometown. I’ve been doing it for a few years already and I really love it. People really enjoy those nights, they have a few drinks, make new friends and go home knowing they’ve learned new interesting facts! One day I decided to start compiling all things I needed to take into account to organize my Quiz Nights and I put them together in a guide that you can now download completely FREE. 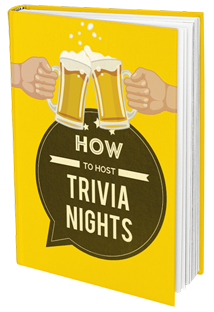 The guide contains loads of tips, facts and ideas for the wannabe - Pub Quiz Organizers. When you join my newsletter I also send you a copy by email so that it doesn’t get lost among the other thousand downloads you have in your PC. So what else can you do here? 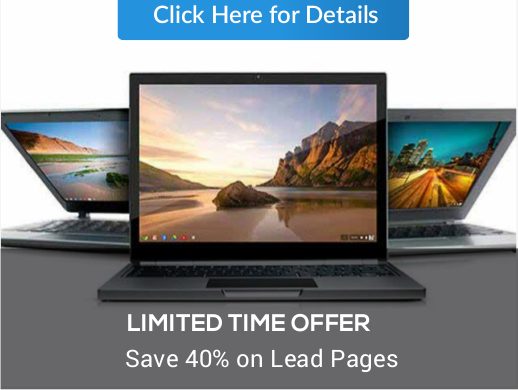 If you are looking for free high quality questions, I have put together an entire page where you can get 50 of them for free. Download, save or print them out. Use them for your own Quiz Night with friends or to play with your sister. They are all yours. Do whatever you want with them. If you have the minimum interest in quizzes, read my blog. You will find useful articles related to Trivia games. 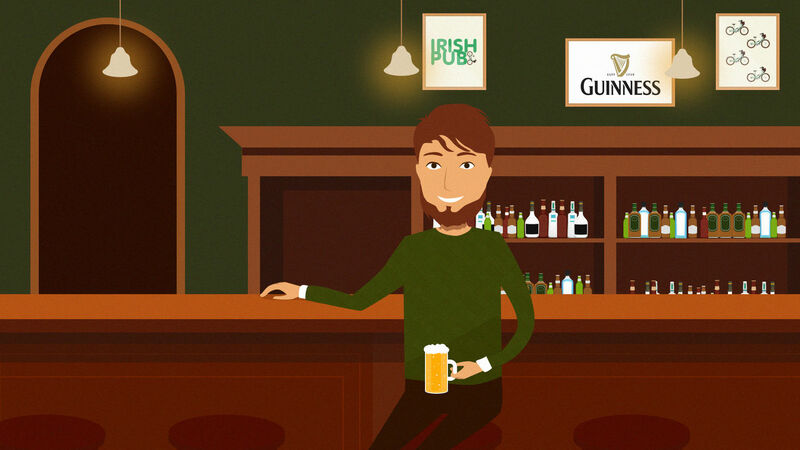 Find out how to run a Pub Quiz, what are the secrets to master true or false quizzes and how to become the best QuizMaster. Have you made up your mind and want to be the next QuizMaster at your local pub? Want to organize a Quiz Night for a birthday party or charity event? Your sister has already learned all free questions? Fear not, I can help with that too. I’ve put together an awesome,not-boring and up-to-date database of questions for you. Ten different topics, 1000 questions and answers. Simply click here to download it now.